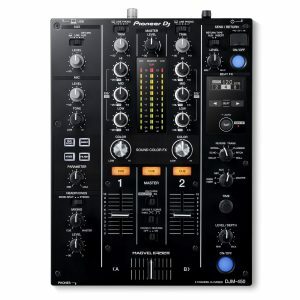 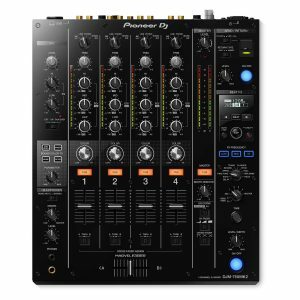 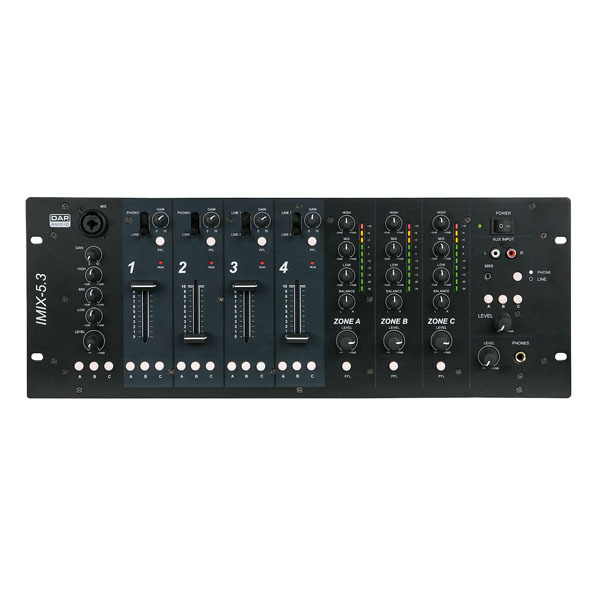 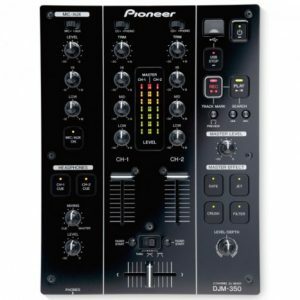 The IMIX-5.3 is a basic 3 zone control mixer. 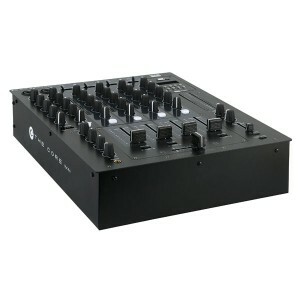 It has a logical design and all functions are very clear and easy to control. 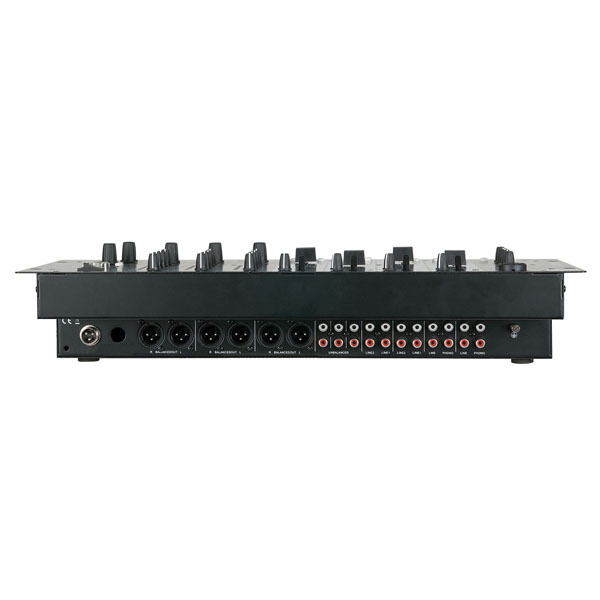 Each channel has 3 output buttons to route the channel to your desired area/zone. 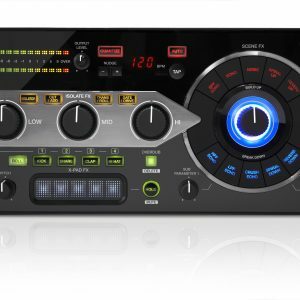 All outputs have their own EQ settings and with the PFL function you can monitor each area/zone with a pair of headphones. 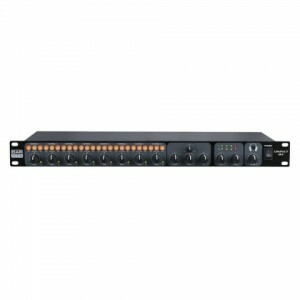 At the front it has direct inputs for microphone, line and a phone/mp3 device.